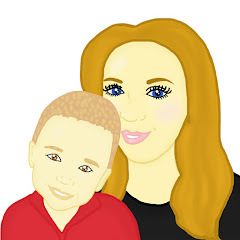 This year, I have been looking for little items that I can include in a little hamper for Ben this Fathers Day. I wanted to include lots of little bits for him that would not cost the earth. 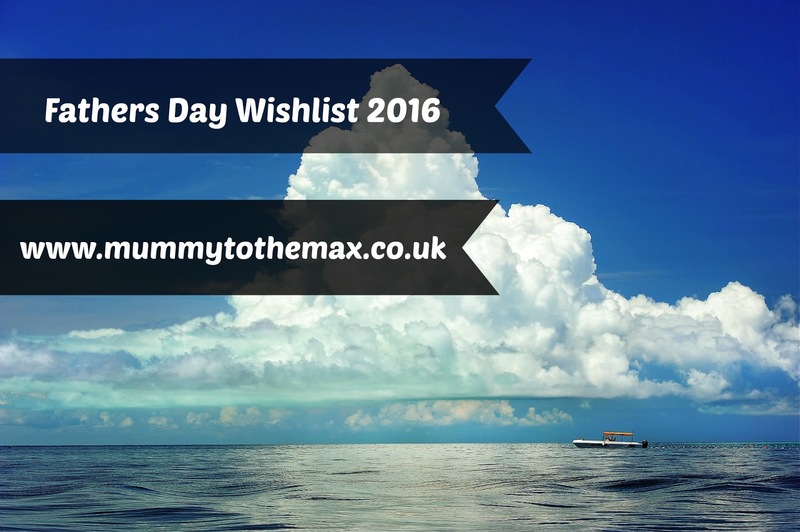 I am looking at spending around £15 max per gift to add to Ben's hamper. Here is my wishlist post so far. This year I thought some new underwear would be the perfect addition to add to Ben's hamper. Ben loves named brands so I felt that something from House Of Fraser would be perfect for Ben. House of Fraser off a whole range of perfect items for Fathers Day all with a named brand. 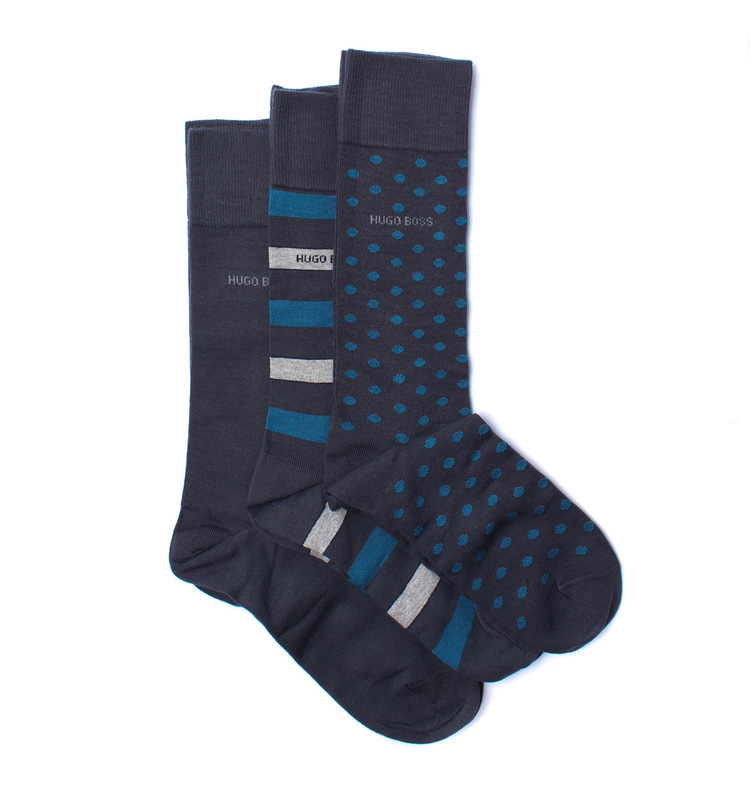 I am personally going to pick some Hugo Boss socks for Ben which I think he will love come Fathers Day. This year I feel Ben will enjoy a range of DVD's to watch. I feel Ben would love to watch something from the Warner collection. 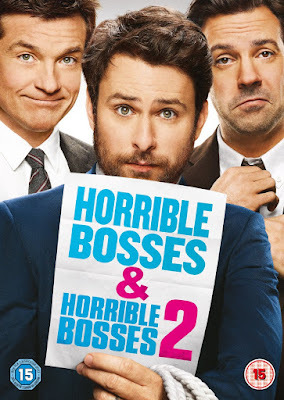 Ben would enjoy something like the horrible bosses set and priced at just £10 I feel the set would make the perfect addition to Ben's Fathers Day hamper. Brisk Cedarwood Beard Oil is a blend of natural and essential oils harnessing the earthy properties of cedarwood for its spicy, woody notes. 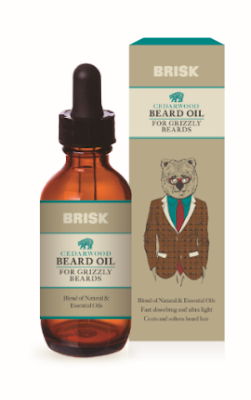 This natural oil combines nourishing sweet almond, avocado, argan and jojoba oils in an ultra-light formula that is quickly absorbed. Priced at k just £6.99 I think this would make a great extra. 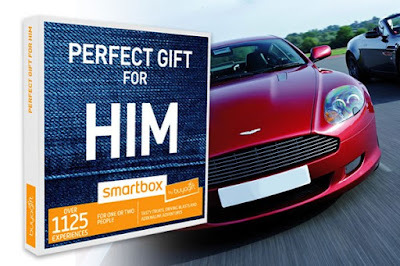 Although not under £20, I feel a Smart box gift would make the perfect gift this Fathers Day. Buying a Smart Box allows any Dad to pick the perfect day out for them to enjoy. They can choose a day out by themselves or a family day out. For any last minute gift buyers the Smart Box can be bought with the option to choose either a gift box or an evoucher.